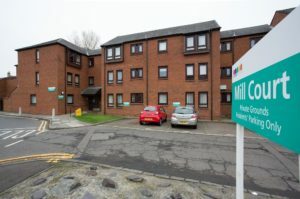 Mill Court is a situated in Old Mill Road, in the south east of the town centre. 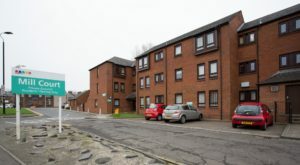 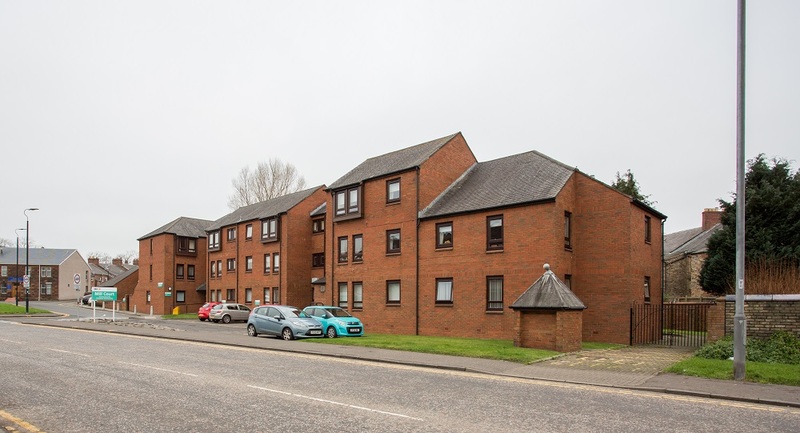 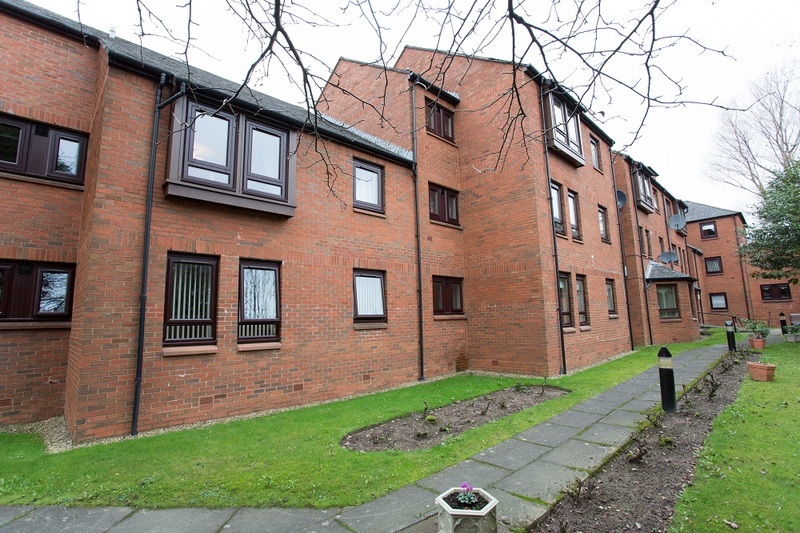 Kilmarnock is the administrative capital of East Ayrshire and is a short drive away from the seaside towns of Troon, Irvine and Saltcoats, and is also handily placed to access both Prestwick and Glasgow International Airports. 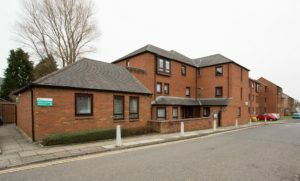 The development itself is made up of 29 one-bedroomed flats over three levels, the upper storeys of which are served by a lift to enable easy access. 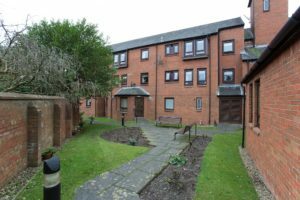 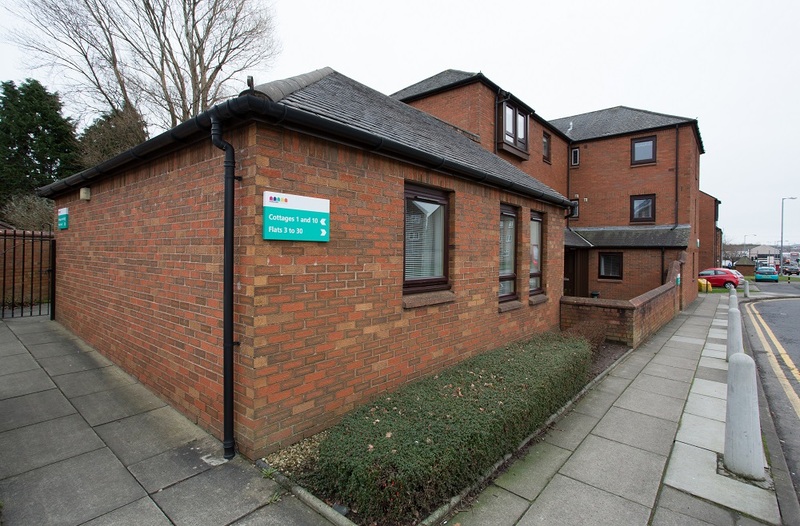 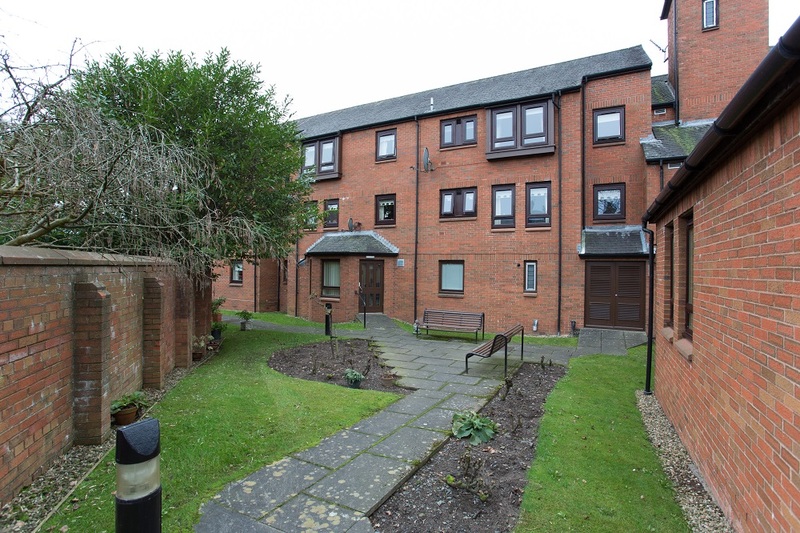 A Sheltered Housing Manager is onsite from Monday to Friday to help out in an emergency, and to look after the day-to-day administration of the development.